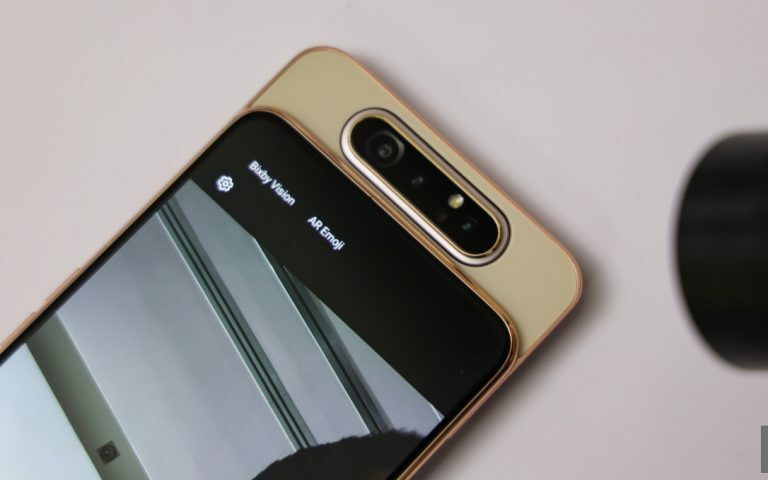 The View 20 is Honor’s latest flagship smartphone for 2019. It features an in-screen camera display and a high-resolution 48MP main camera. If you’re interested, the official Malaysian launch is happening in less than two weeks from now. 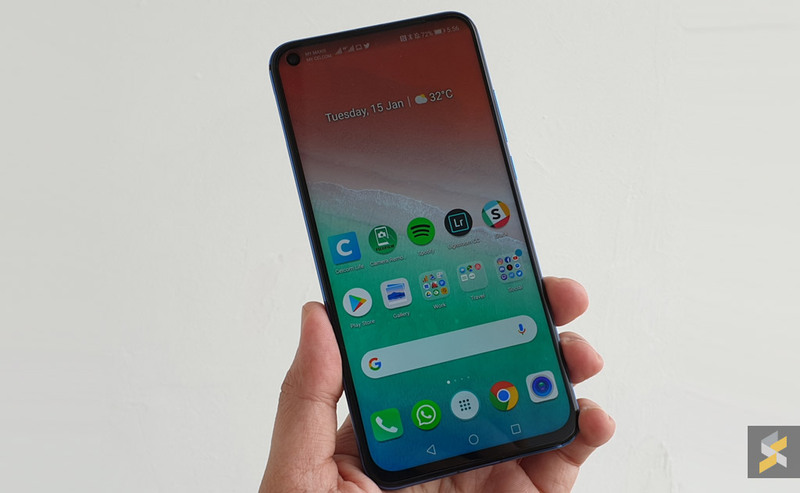 According to the smartphone maker, the first sale for the Honor View 20 is happening at a roadshow at 1Utama, Petaling Jaya. The event is starting at 9.30am on Saturday, 26th January 2019. 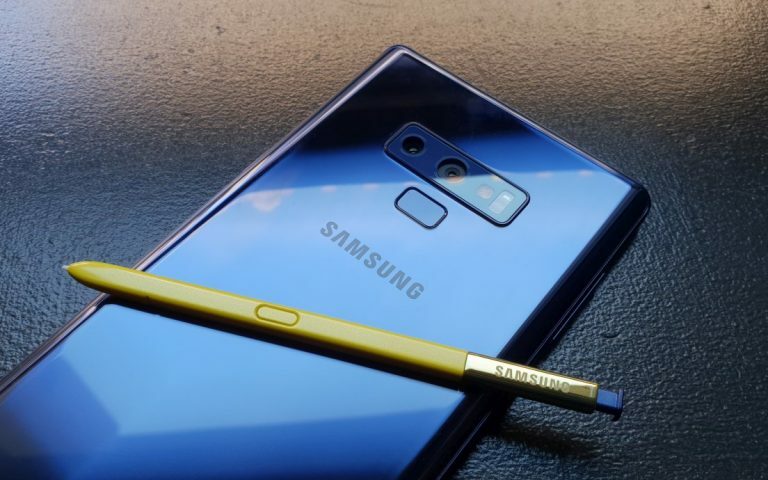 At the moment, there’s no local pricing yet but we are told that there will be two spec options – 6GB RAM + 128GB storage and 8GB RAM + 256GB storage. In China, the base model is priced at 3,499CNY (about RM2,125) while top spec model with 256GB storage is going for 3,999CNY (about RM2,428). 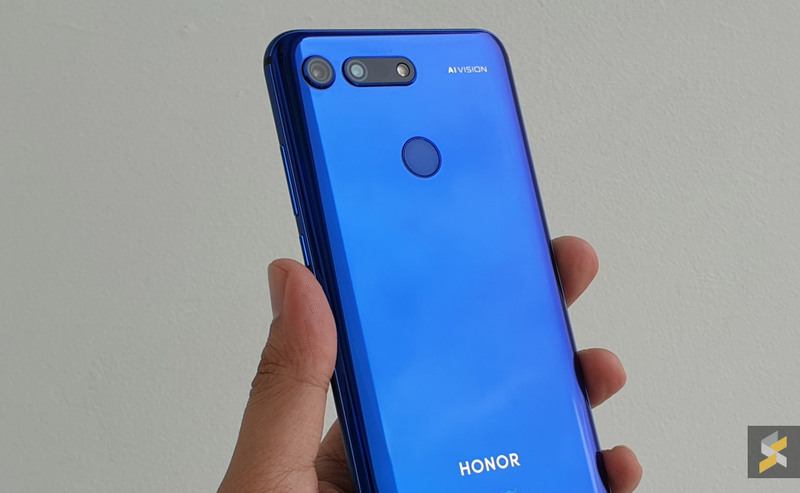 We expect Honor Malaysia to reveal more details right after the global launch that’s taking place on the 22nd January 2019. The View 20 features a 6.4″ Full HD+ display that has a punch-hole on the top left for its 25MP selfie camera. Under the hood, it runs on Huawei’s top of the line Kirin 980 processor which comes with up to 8GB of RAM and 256GB of storage. 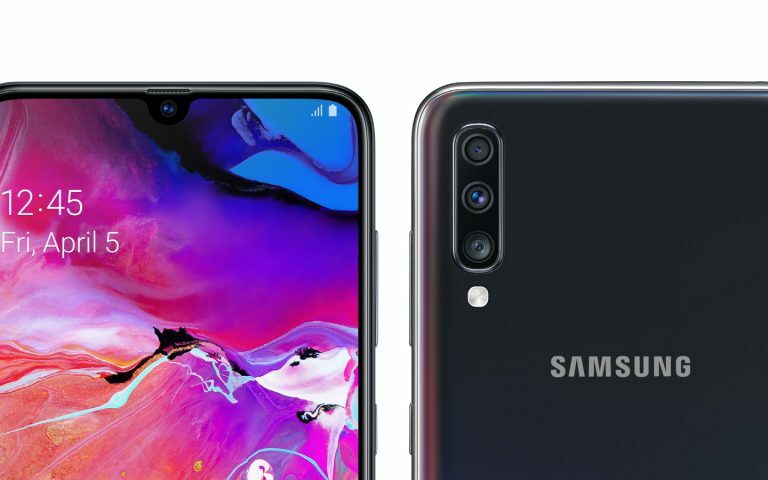 For taking photos, the rear gets a 48MP f/1.8 main camera and it is accompanied by a secondary ToF (Time of Flight) camera for 3D depth sensing. 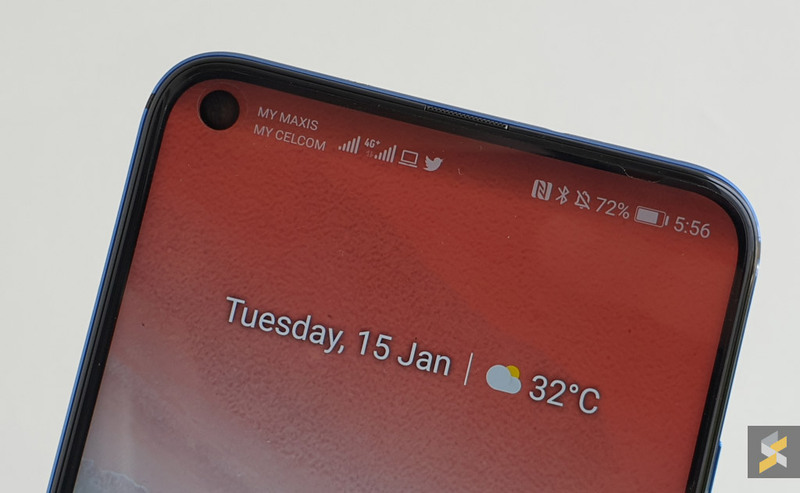 The flagship device comes with a large 4,000mAh battery which charges via USB-C with its provided 22.5W SuperCharge charger. As you would expect for a 2019 device, the View 20 runs on Android 9 Pie with Honor’s MagicUI 2.0.1 skin on top.